Captain America is one of the most well-established characters in the Marvel Universe, but for the folks who know him best thanks to his appearances in the MCU, there's a lot of confusion surrounding the character. Chris Evans' performance has helped to define the MCU, but like all films, it's not a perfect representation of the comic book character. That makes a lot of sense seeing as Captain America has been appearing in comic books since 1941. There are literally thousands of comics relating to Captain America, which means a few movie appearances will never come close to approximating his entire history. 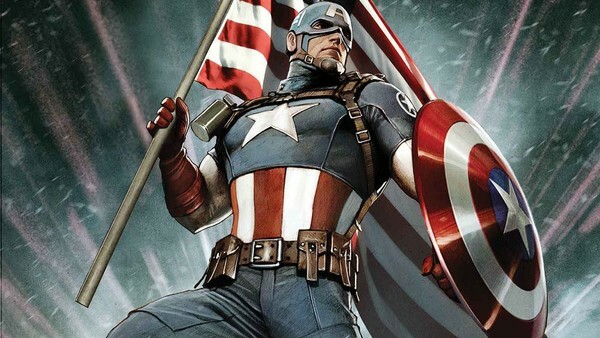 As a result, there's a lot about Captain America that fans get wrong. Whether it's the character's origins, his abilities or even what he's gotten up to over the years, misconceptions are rife and have to be addressed. 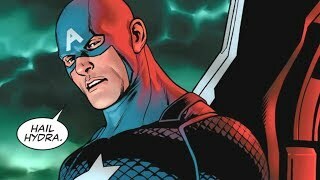 This list takes a look back at Captain America's long history in comics and identifies the 10 things most people get wrong about the character. Whatever you think you know about Cap, be prepared to learn some of the things you may have gotten wrong about him over the years.